Squishmallows Are Your New Favorite Thing + Giveaway! This post is in partnership with Kellytoy. The opinions in this post are 100% mine. You can read my full disclosure policy here. It’s not every day that I get really into my kids toys, but omiggggosh, I am in love with these Squishmallows! The generous folks at Kellytoy sent us this selection of this brand new toy that’s coming out in stores in September 2017. I thought they looked cute online, and then the box showed up and I opened it and was all WHAT ARE THESE ADORABLE THINGS?!?! Now, I’m obsessed and so are the kids. UPDATE: These are now available on Amazon! My daughter is holding Fifi the Fox above, and this one is a medium size Squishmallows. Sooo comfy! I’ve actually been using the same size one, the owl, to sleep with! I’ve been having pain in my neck and back (too much computer time, I’m sure) and propping my arm up on this softy feels so much better. These are awesome as a travel buddy, a couch cuddler, and definitely someone to snuggle up with when you’re ready for bed. Not only is each character super cute, but they are insanely comfortable. They’re made of a really soft spandex and polyester stuffing, kind of like memory foam but softer. And they’re machine washable if needed which all moms know, it’s gonna be needed at some point! The little ones are perfect for clipping to a school bag or sports bag. Wouldn’t it be fun if one of the characters matched your child’s school mascot?! And they’re only $2.99, so this is such a fun stocking stuffer, or cute tag to add to a gift for any occasion. Even my dog, Sam, had to get in on the Squishmallows action. We’re not letting him have this, but one of the kids left it on the living room floor while we were having movie night, and Sam is just the right size to curl right up and fit perfectly on this large one! So cute! Maybe Santa will bring you one, Sam! I think these Squishmallows look SO cute in a pile on my daughter’s bed, but my son loves them jsut as much and as I mentioned, so do I! Even my Mom fell in love with them when she came to visit recently. I definitely think we’ll be adding to this collection. And guess what? The line is going to expand for the holidays – Valentine’s Day and Easter – in 2018! I really hope they make a little yellow chick. So stinkin cute! you can shop for Squishmallows on their website, in Walgreens, or on Amazon, and be sure to follow on Facebook, Twitter, and Instagram. Psssttt….if you sign up for the email on their website, you’ll be the first to get a peek at 4 special editions coming later this year. Start looking for Squishmallows in your favorite retail stores in September. These are going to be on everyone’s ‘squishlist’ this holiday season! 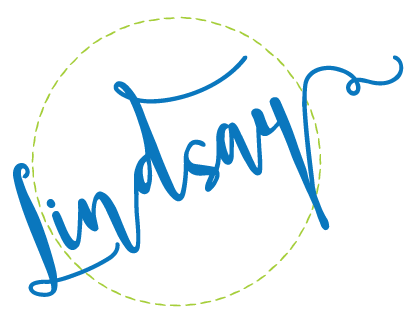 I’m so excited about this giveaway! The generous folks at Kellytoy are offering one of my readers the same big box of various Squishmallows that I received! So fun! This giveaway is open to US residents ages 18+ and will end at 11:59pm ET on September 7, 2017. I think my grandson’s favorite would be Hans! My kids would love Hoot! I think my son would especially love the largest one to use as a pillow and the smaller one with the clip. My daughters would literally love every single one of them, but if I had to choose I think they would love Cameron the cat, since it kind of looks like our kitty! I love them all!! I think my son would like puff the penguin. My niece would love Holly! I think she would really love to have Holly! I think my son would like Puff. I think my nephews would love Hans or Hoot. The oldest could love on them and the youngest could lay on them. My daughter would love Cam ! My granddaughter would like piper. My family would love cam! They are all soooooo cute! The blue Puff is adorable. My grandkids would like Piper. These are all super cute! I think she would love Cameron “Cam” the cat. She loves her two cats and would just adore this. Fifi the fox would be a huge hit with my oldest (she is 10) as would the unicorn! My daughter would like Puff. My daughter would love Holly. She is so adorable. I think he would love Hoot. I think my daughter would love Cameron. My daughter would like Piper the best! I like Puff and Hans. My little one would love Puff. I like Hoot or Cameron Cam the cat one. I think my daughter would love Fifi! My daughter would love Cameron. She loves cats. My daughter would love the unicorn. I do not have a kid yet but I have 3 nieces. I think one of my nieces would like “Cameron”. My son would love Hans. so cute! We would like Hoot the most! I have a baby cousin who would love either if the penguins. I’m a hedgehog fanatic, so I’m in love with Hans. Ooh! Love the foxes. I did a product search around our area and they aren’t available yet. These are so so cute! We need them all! My nephew would like Puff. I love the owls!!!! Super adorable!!!! He’s crazy about cats, I think he would like Cameron the most. These are absolutely adorable…how could I pick a favorite? I will say the unicorn, because it’s my youngest’s favorite color (and…unicorn. Need I say more?). We would love hoot the most but they are all so cute! My daughter wants Cam! Sooo cute! She would love Fifi the fox! My youngest would love the kitty. These are all adorable! My kid would love Wendy most! My daughter’s favorite would be Holly. She loves owls and the color purple. My daughter would love fifi!! My daughters would love all of them, but we collect foxes, so Fifi is our favorite. So adorable and soft! I think my niece would like Fifi best. Oh I love Fifi the fox! I could never guess their favorite ones because I am usually wong. I can tell you my fave is the cute large racoon! My boy would love hoot or puff! I think my Granddaughter would like Cam/Cameron. My daughter loves the cat & unicorn. My daughter would love Wendy the frog. She loves frogs and the color green! I know which one I want- The FROG!!! Oh wait.. This is for kids? Our little girl would like the Cameron. I think his favorite would be Puff! My daughter would definately like Piper. So cute !! I think my daughter would like Hoot the most. Fifi the fox, but they are all ridiculously adorable!!! puff the penguin is our son’s favorite. my daughter would love FiFi! My niece would probably like Cameron the Cat! My son would love Hoot!! I think my son would like Fifi & Wendy. My niece would love Piper! These are so cute! My daughter would love pink piper!! My daughters would love the Hans. They are so cute! I think she would love Hoot. She loves owls. I would say the Puff or the Wendy. My daughter would love the Hoot! My daughter will love the owl. 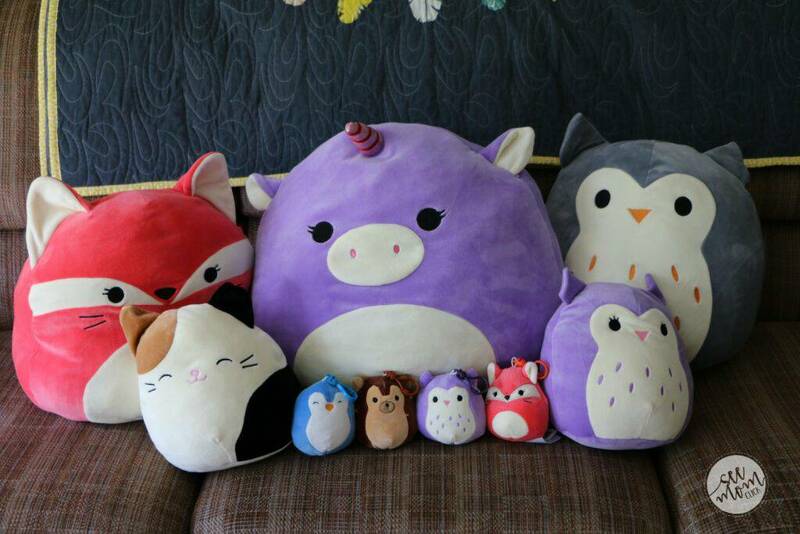 I think my daughter would love Cameron “cam” the most from the Squishmallows. I would really love to get the unicorn in blue or Hans the hedgehog! Hans would be my son’s favorite! Such cute characters! I think she’d most like Piper. Thanks. I KNOW my one of my daughters would like Cam because that is her name! My other daughter would like all of them lol! So cute, hope to get one soon! I almost know for certain my niece would like the Fifi the Fox. my granddaughter would like pipper, but I think I will be keeping Pipper at our house for her if we receive this reward. My daughter would probably like the penguin the most. 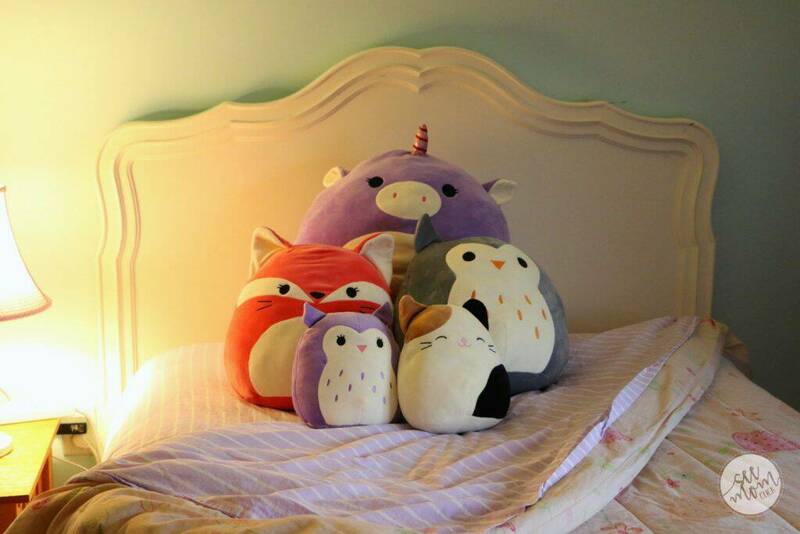 I think my daughter would like Hoot the most, she loves owls. Thanks! My granddaughter is crazy about owls! She would love that one! My grandchild would love Puff. Out of the ones on the site, my kiddos would love Fifi the most. When the unicorn comes out, though, my 10-year-old will absolutely flip out!!! My son would love Wendy. My daughter would love an owl! My daughter would love them all! Especially the fox! My daughter loves cats so I bet she would pick Cameron! My girls would love Cameron or Cam the cat! I think my kids would like Fifi the best. Puff my lil dude would love! My son would like Hans. My daughters would love every single one! The unicorn and kitty would probably be favorites though. These are adorable!